It's been a tough week full of terrible news stories, so why not spend a minute and watch something to brighten up your day? An enterprising YouTuber created a video that featured three muppets performing "So What'cha Want?" by the Beastie Boys. Watch it above. 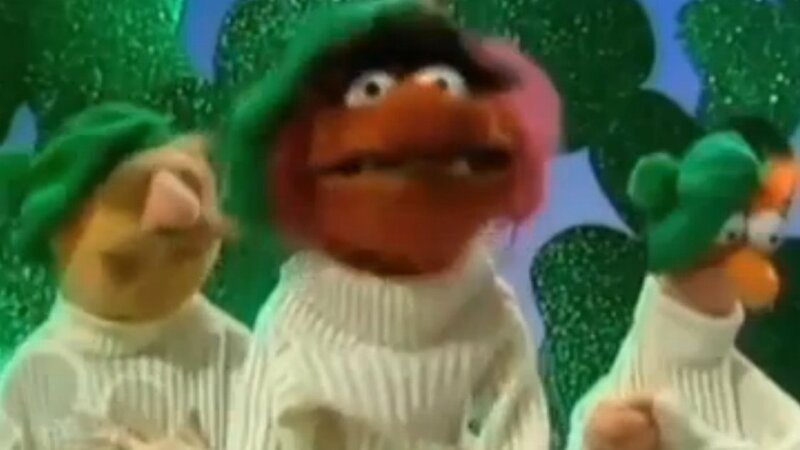 The charming video has Swedish Chef play the role of Ad-Rock, Animal as Mike D, and Beaker as MCA. It's funny and kind of remarkable how the mouth movements work with the lyrics of the song. The St. Patrick's Day-themed background is as playful and tongue-and-cheek as the video itself. This version will definitely put a smile on your face no matter how hard your day was. For the latest news on the Beastie Boys check out their Zumic artist page. The song originally appeared on the album Check Your Head, which you can buy on Amazon.